Kolkata calling . . .
You are here: Home / Coca-Cola Campaign / Kolkata calling . . .
Last Tuesday (20/7/10) ColaLife went global with calls programmed with India, Canada and the USA. 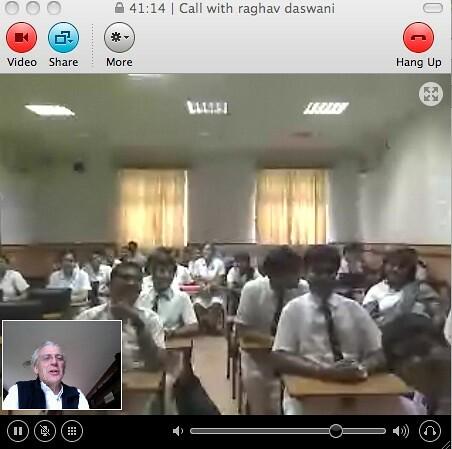 The most exciting of all the calls was with members of the ColaLife group in Kolkata, West Bengal. This was organised by one of the group’s leaders Raghav Daswani. We ran it over Skype and the format was a short introduction and update from me followed by a Q & A session. Those participating were students of La Martiniere Calcutta, an independent school. The ColaLife Chapter there was set up by Ragav and Rohin Daswani. The students in Tuesday’s audience ranged from those interested in Business Studies to Design. The group have already arranged a tour around their local Coca-Cola bottling factory, to see how the process works – and quickly came to the conclusion (which ColaLife fully endorses) that any support given by Coca-Cola or their bottling partner to an initiative like ColaLife needs to happen beyond the factory – with co-operation of the hauliers and transporters of the drinks crates. Now they would like to understand ColaLife better and to find out what they can do to help. A key question raised was how local organisations and local people who need simple medicines engage with the ColaLife proposals. This is often asked – and is a vital point. It’s helpful to illustrate the answer with a graphic – see below. This graphic is explained in more detail here. The students at Hult Business School asked me a similar question when I was there a couple of months ago. Their questions were captured on video and can be viewed here. Affordability of the medicines and how they would be priced was also raised. 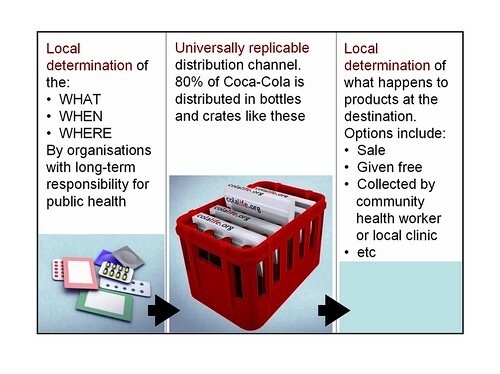 This is also partly answered by the links above: in broad terms, it will depend on how the proposed ColaLife distribution model fits into the supply chain. 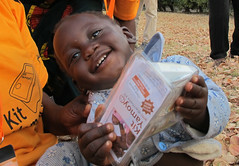 Depending on the country, legal issues, the partners and the supply chain route, medicines might be delivered to a remote retail shop (to be sold in the usual way), to a rural clinic (to be used as part of their public health stock), or, for example, be packed as a diarrhoea kit and picked up by the local birthing partner to support her work with new mothers. Some global initiatives, like the Affordable Medicines Facility for malaria (AMFm) is specifically trialling the effects of distributing highly subsidised anti-malarials – and the ColaLife delivery model might offer part of the supply chain solution in that kind of initiative. Joining up with other ColaLIfe groups in other countries – to exchange ideas on local fund-raising for group activities, and just talk to like-minded young people in other countries – was an idea very popular among the group. This is just what we would like to happen. ColaLife already has groups in USA (Wellesly College) and in Warwick University, UK. The Warwick group has a Facebook page – an easy first step in making links between groups. ‘Can we go to the media in India?’ was another question asked. ‘Can we try to make ColaLife a public phenomenon?’ the group wanted to know. Anyone who has had brush with the media knows that PR can be a double-edged sword. It is important to get expectations right. We are not claiming that ColaLife is a universal solution to all health product distribution problems. 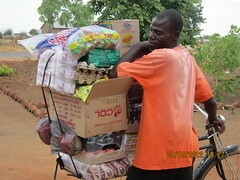 There are many other great ideas out there – such as LivingGoods.org in Uganda – and many possible variations of the ColaLife co-delivery model. Our message to the media and all our stakeholders is that ColaLIfe is an idea worth testing. It is much better for us to generate interest and contributions to the ColaLife idea from our friends and wait for the media to come to us. Thanks again to Ragav and Rohin to organising this very enjoyable Skype occasion!